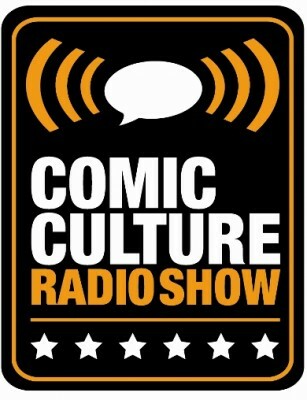 Another fun show this week as local TV celebrity Marty Birthelmer joins hosts Chris Owen and Walter Durajlija for an hour of comic world insights. 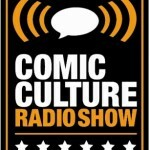 The gang discuss the Superman memorabilia auction coming up at ComicConnect, the Tintin movies opening weekend in Europe, comic shops and their own Kindle, a second Free Comic Book Day, The Dark Tower TV series, the Punisher TV series, Sin City 2 and a whole bunch more so please kick back, relax and enjoy Comic Culture, the radio show full of possibilities. Nick Cages Action #1, 9.0 has got a blue label but I heard it was restored as well… Walt knows a lot more then he lets on.